Wow this is a real honor to nominated for this award. 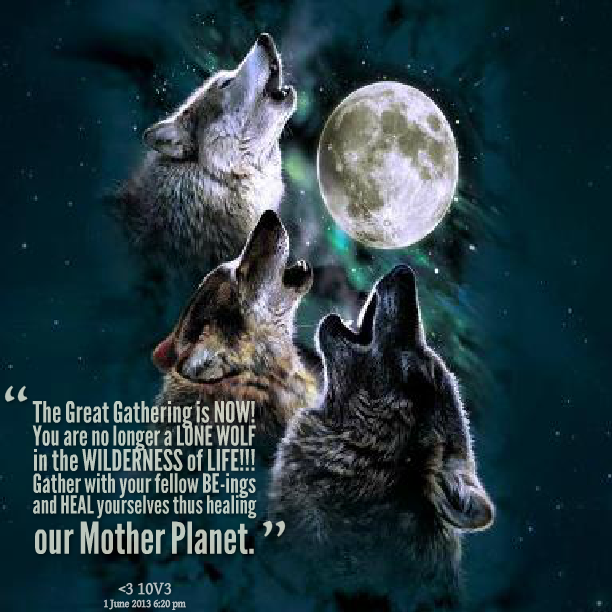 I’d like to thank pranita patra for thinking of me and giving me the chance to become part of the Wolf Pack. Since starting this blog I have met so many amazing people who give of their ideas and opinions with a candor that is sorely lacking in most. 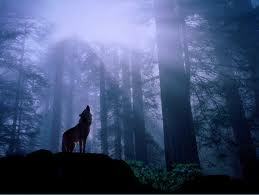 Wolves are faithful, loyal, social and honest. Please keep that in mind when awarding this to someone. 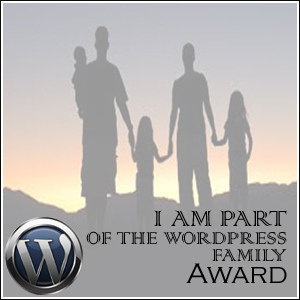 Members of the WordPress Wolfpack can hand out the award at their own discretion, non-members can hand out the award after they have gotten it themselves or they can suggest the person they want to nominate to one of the wolfpack members. 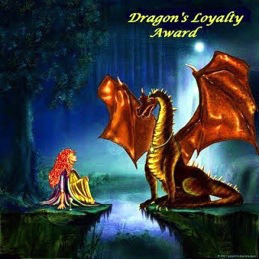 Display the award on your blog. This can be in your sidebar or on a special award page. Thank the person who gave you the award and link to their blog. 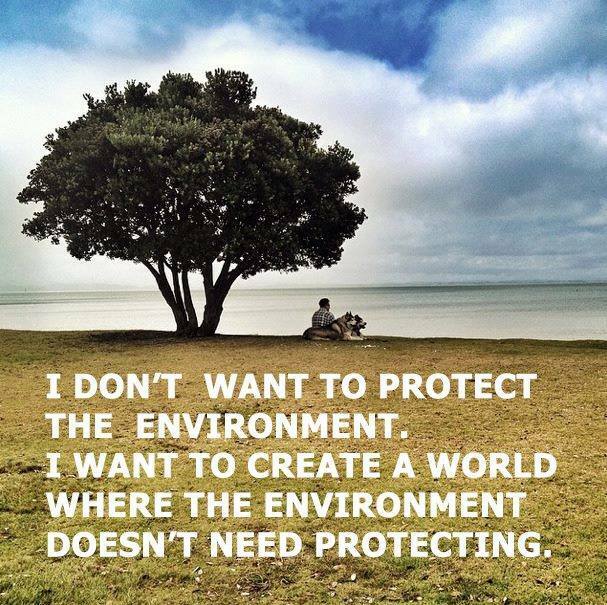 Give 3 examples of things you would like to see changed in the world. 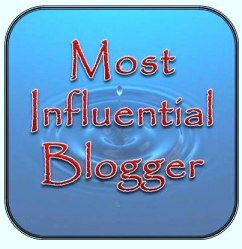 Nominate (in your own time) at least 5 bloggers that deserve the award. (Optional) Donate the equivalent of $10 to a charity of your choice (optional because I cannot check it, however it would be HIGHLY appreciated. So let’s begin shall we with the three things I would like to see changed in this world. Firstly I would like to see a world where people were more important than money, where the life of a human being held more value than that of profit. Secondly I wish to see a world where we respect each others path to a higher power or our understanding of our place in this universe. A place where inclusion of all faiths rather than the battle to see which reigns supreme by excluding the possibility of everything other than that which they hold true. As for the donation to charity as previously stated that is optional but I do give money each month to Amnesty International, UNHR, Greenpeace and Doctors Without Borders as well as donating time and services to a number of Environmental Groups in Australia. or really it should hol now!! Never know the neighbors just might join in – anything’s possible in the ‘burbs’ especially burbs in the tropics. I will check out each one of your nominees..
Congratulations Jenni! You deserv an award. Thanks a lot – this one means a bit to me as it is less of a random and more specific in the type of blog nominated. I can’t find where you write – can you send me the link to your site as I feel bad that I haven’t been able to keep up with what you do. well done you truly deserve this award!! I really appreciate it – just a little tired as I’m having one of those nights where sleep and I are NOT on good terms. Thanks – I was thinking of creating an award for social justice style blogging. Something a little more specific than some of the ones out there and aimed at people like yourself and others who devote their time to spreading awareness about social issues. 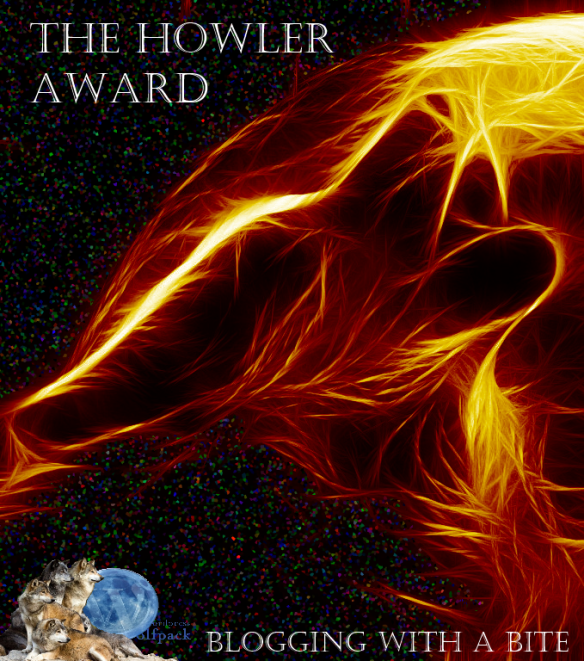 What do you think – is it a little pretentious to just make up an award with my own rules and start the process? But I don’t think it’s pretentious at all. I think it’s perfect. Someone, somewhere started them all. I thought about creating a Diamond Award for survivors b/c the weight that it took to make us diamonds is enormous but we are diamonds nonetheless. Flaws and all, but I am not good with that sort of thing so I never did. I say go for it. Absolutely! That’s good to hear and I think your idea of a Diamond award is brilliant – after all it is intense pressure over time that creates Diamonds and those who make the transformation deserve the chance to shine. Thank you SO much for this award. I really appreciate it and I really appreciate your blog with your courage to stand up and be counted. My life is very busy at the moment so i do not always have time to stop and make comments on all the posts I would like to. However, I did want you to know that I enjoy your blog. I think your three points you mention about wanting to change in the world are all ones I believe in myself. Thanks – and I do understand the ‘busy’ part. I’ve had a day vacation from the blog as I’ve just let too many other things pile up plus just needed a mental time out. I always appreciate your comments and I’m glad to know another person who sees things in a way similar to my own – so again thank you.